If there’s one thing about the 2018 line-up of newly announced Xbox One games which stands out, it’s the incredible diversity. With a promising mix of new games such as Sea of Thieves, sequels such as Red Dead Redemption 2, and remasters such as System Shock 2, Xbox One gamers have plenty to look forward to this year. Celebrate the return of Psychonauts and Darksiders, and creep about London as a vampire doctor in the all-new Vampyr. While the future of the Metal Gear franchise was thrown into question after series creator Hideo Kojami left Konami, we have been assured the new sequel Metal Gear Survive is still worth your time. Rather than being a new entry in the series, Metal Gear Survive is an alternate universe spin-off where the soldiers of Big Boss’ Militaries Sans Fronteirs are transported to a landscape full of hostile zombie-like creatures. The survivors must band together to crush this otherworldly threat and find a way back home. Owlboy is a critically acclaimed game which was previously a PC-exclusive and is now thankfully making its way to consoles. Owing to the high praise it received when it was first released, this is likely one of the most exciting indie re-releases for 2018. For those not in the know, the action-adventure Owlboy is set in a sky-world owing to the lands below being ravaged by a catastrophic event in the years prior. Good luck focusing on online betting NZ when you could be playing Otus – an owl-human hybrid – who sets out on a journey in an attempt to save his village from pirates. Vampyr is at first glance the perfect combination of Dontnod Entertainment’s penchant for third person close combat from Remember Me and the narrative-altering dialogue options from Life is Strange. Set in post-Victorian London amidst a vampire outbreak, Vampyr is best described as a strange detective tale with a twist – you play Jonathan Reid, a doctor turned vampire, who attempts to satisfy his bloodlust while maintaining his oath to first do no harm. Sea of Thieves was initially announced at E3 in 2015, but it’s finally seeing the light of day with its official release this year. 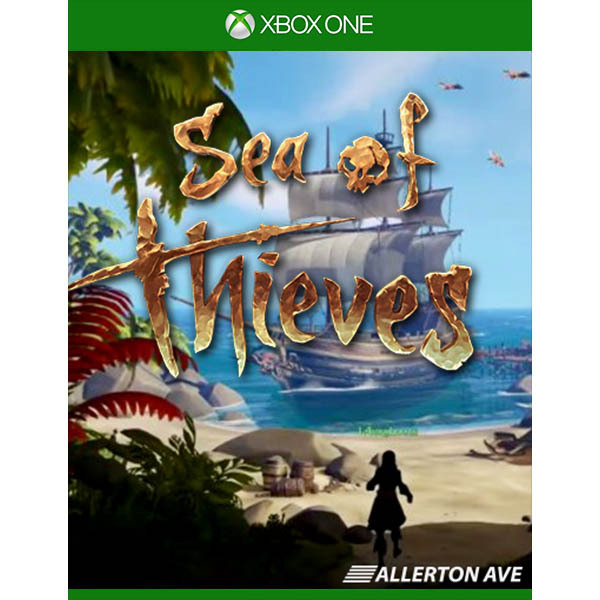 The first-person, action-adventure game is pirate-themed and takes place across islands and the open sea. It may not sound all that thrilling at first glance, but Sea of Thieves has a lot going on – from digging up treasure, stockpiling loot, to intense ship battles, and navigating the treacherous seas. Sea of Thieves is set to be a sure-fire hit with its beautiful aesthetics and lax physics. From the same team that brought us Skullgirls back in 2012, comes the side-scrolling action/RPG Indivisible. Following the story of the rebellious Ajna who lives in a quiet little town with her father, Ajna’s life takes a turn for the strange when an unknowing power awakens within her. Ajna gains the ability of ‘incarnations’ which she uses to recruit people to help her along her journey, and the game is massively inspired by a good number of different cultures and mythologies, while still maintaining positive and meaningful representation. Curious? You should be.